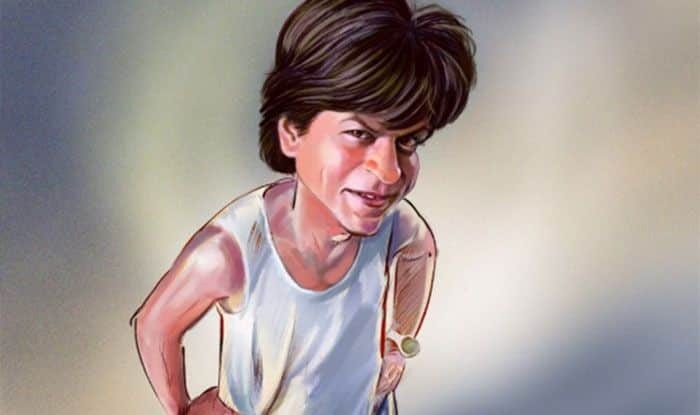 Shah Rukh Khan and Anushka Sharma's Zero registers a huge dip in its collection at the Box Office on day 2. Shah Rukh Khan starrer Zero hasn’t been able to perform well at the Box Office on its day 2. The collections are out and the audience has shown a visible disinterest in the film as per the numbers. The film has collected Rs 18.22 crore on day 2, which is even lower than what it collected on its opening day. The Aanand L Rai directorial minted Rs 20.14 crore on its day 1, and the business was expected to increase in the weekend. However, Saturday showed no growth. Zero has been marred by its failed content at the Box Office. The film has received mixed reviews from the film critics. SRK’s performance in the film has been appreciated. However, it has been deemed that Zero has a slow storyline and a bad second half, which has caused the audience to flock out of theatres. On Friday, while the Shah Rukh frenzy made many die-hard hard fans flock to the theatres, the reviews mentioned a not-so-strong film appeal. Adarsh took to Twitter to reveal the opening day collections of the film and posted. Apart from Shah Rukh and Katrina, Zero also features Anushka Sharma. The film has actor Salman Khan in a special appearance. As part of its marketing strategy, the film was promoted well across cities in India. In fact, a separate Twitter handle in the name of Bauua Singh, SRK’s character in the film, was launched to interact with the audience. It will now be interesting to see how far does the Zero-buzz takes the film. As is, the weekend is surely going to add some moolah. Monday, December 24 will decide the film’s fate at the Box Office.